Have you ever wondered what it looks like inside the machine when you run a wash? 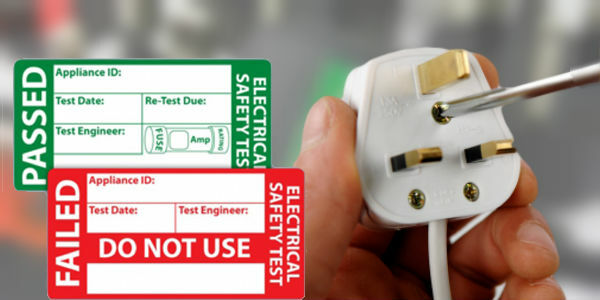 It’s something that we have been wondering about for a while here at Industrial Warewashers, and so we thought we’d see what we could find. Thankfully, a helpful YouTuber by the name of RandomRazr has the answer for us, at least for an under-counter model. With a waterproof GoPro and a light inside the machine, along with the regular load, we can see the machine in action from an all-new angle. From time to time, innovations require the replacement of an older model with a brand-new machine, which offers new functionality, but still performs the same features that you have come to know and love in your current machine. Until recently, the Fagor LVC21 Dishwasher was highly popular with cafes, pubs, and restaurants thanks to its complete automatic operation, mostly stainless steel construction and capacity to handle 24 racks an hour. Introducing the Fagor CO502DD Dishwasher, a part of the all-new Concept range of under counter dishwashers which usually combine found on the higher end machines with robust construction and energy efficiency in an affordable package. There comes a time when innovation is the only way forward and glasswashers (and the ware washing industry in general) are no different. 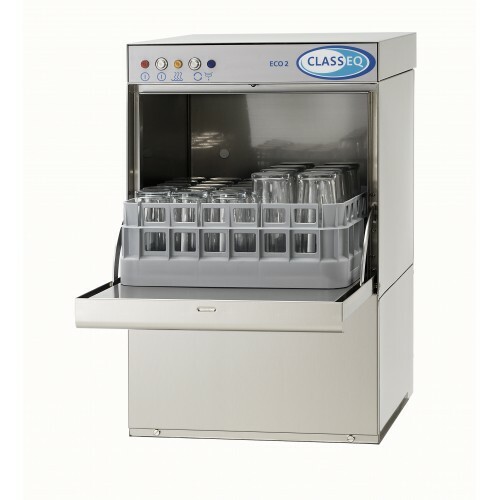 Previously, the Classeq ECO1 glass washer had been one of the UK’s bestselling under counter glasswashers but it has now been superseded by a new model. The Classeq ECO1 was particularly popular with pubs and restaurants thanks to double skinned doors to reduce heat loss and lessens noise in operation, which made it great for front-of-house installations. 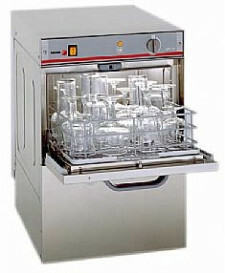 It was a powerful entry-level small glasswasher that could clean up to 360-pint glasses per hour. Removable rack guides and wash chamber door also allowed easy cleaning and simple service access. 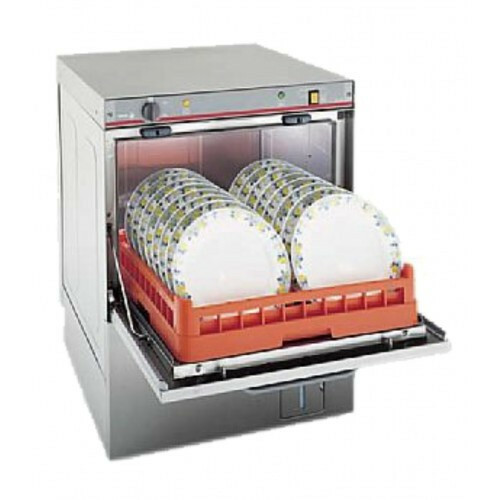 However, the Classeq ECO 1 glasswasher fell short of many of its competitors' thanks to manual switchgear, mechanical dial controls and a lack of WRAS approval. There comes a time when innovation is the only way forward, and glasswashers (and the ware washing industry in general) is no different. 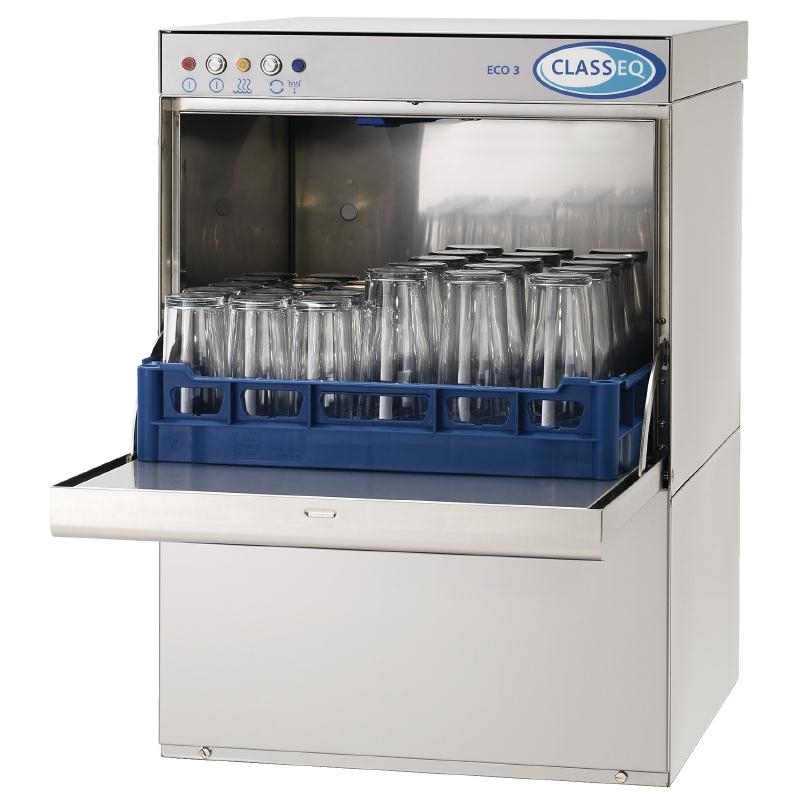 Previously, the Classeq ECO2 glass washer had been one of the UK’s bestselling under counter glasswashers, but it has now been superseded by a new model. There comes a time when innovation is the only way forward, and glasswashers (and the ware washing industry in general) are no different. 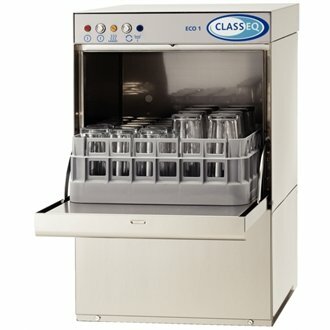 Previously, the Classeq ECO3 glass washer had been one of the UK’s bestselling under counter glasswashers, but a new model has now superseded it.